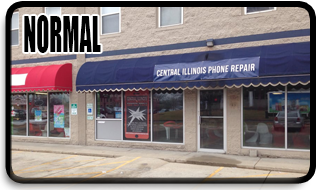 Phone & Smart Device Repair In Central Illinois Just Got Easier! 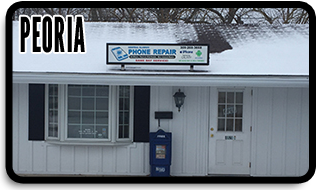 With two convenient store locations in Peoria, Illinois and Bloomington, Illinois, Central Illinois Phone Repair has been in the smart device repair business for over 5 years. We serve Central IL with the highest quality smart device repair in town. Most phone repairs are done in a hour. We can repair iPhone, iPod, iPad, and most Android devices. Screens, charge ports, batteries, external buttons, microphones, cameras...we do it all! All of our products come with a LIFETIME WARRANTY! * Call us today and let us help you get BACK TO LIFE FAST! LEARN HOW TO SAVE 50% OFF YOUR NEXT REPAIR!